Q: I’m an old dog trying to learn a lot of new tricks in order to use Windows 8. I’m having a terrible time trying to find games like Freecell, Hearts, Spades, and Pinball to play in order to relax as I break away from the awkwardness of learning this new way of doing things. How do I find these simple and free games in Windows 8? I’d love to be able to place them on my Start screen. 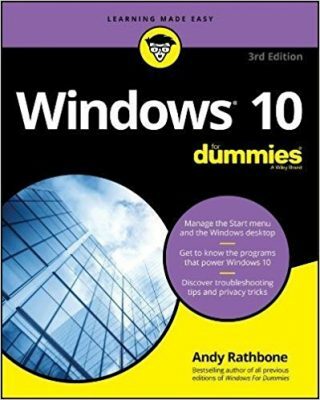 A: Windows 8 removed the traditional Windows Start button, much to the dismay of many longtime owners. For many people, Microsoft took an even more drastic step: Windows 8 removes the beloved games enjoyed by Windows owners for a decade. 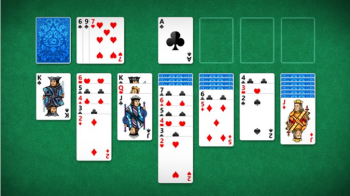 You won’t find Freecell or any other traditional Windows games bundled in Windows 8. They’re not gone forever, though: Those games live on as free apps available from the Store app. Head for the Start screen by pressing the Windows key. Open the Store app’s tile with a click or a tap, and wait for the Store to fill the screen. Head for the Games section, and look at the Top Free games tile. There, you’ll find hundreds of free games to install and play on your computer. Choose Microsoft Solitaire Collection, and select the Install button. Repeat the first four steps for Microsoft’s free Pinball FX2 game. When you’re through, your Start screen will have two new tiles. One loads Freecell and four other solitaire card games; the other loads the latest edition of Pinball. I don’t want their glitzy new free cell. I want the classic game that I played for years. I like the orginial Microsoft games, thank you. I am disappointed that the traditional games aren’t included in the Windows 8. I’m not seeing where it asks for permission to add/change or delete files. I have the same question ans Vivian. I chatted with 4 people from microsoft and none could tell me why the app needs to “add,change or delete files. Created a folder somewhere and name it “Freecell”. Obtain a copy of freecell.exe and cards.dll from older version of Windows. Put these 2 files into this folder. Make a shortcut for Freecell.exe. Put the shortcut on the desktop or taskbar. I used to be able to play Spades and Freecell at the same time. I loved it; I could do it while I watched TV, talked on the phone, etc. Now I get a huge screen for each game that I don’t seem to be able to minimize, and I see no way to play two games at once. I also liked the format of the old games better. It was easier to see the current score, etc. Simple is better.